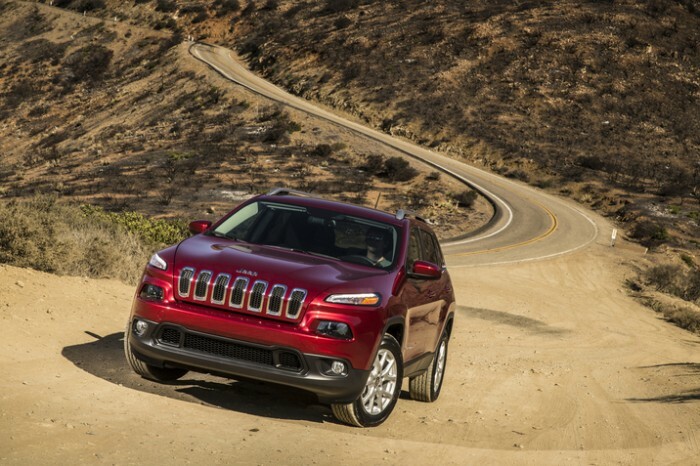 Could a Jeep Cherokee Diesel be in the cards? Diehard Jeep fans who have been clamoring for a Jeep Cherokee Diesel ever since the gas-powered model hit the market may have some more waiting to do. Reportedly, Mike Manley, head of Jeep brand, said that he wants to see sales of the Grand Cherokee Diesel double before he could offer a Jeep Cherokee Diesel here in the States. According to Automotive News, Jeep Grand Cherokee Diesel sales only account for about 8 percent of total Grand Cherokee sales in the U.S., so we’ll need to up that number to at least 16 percent before a diesel-powered Cherokee hits the drawing board. As diesels begin to gain more acceptance in American culture, this is a real possibility. Jeep is definitely not opposed to diesel by any means, as it sells several diesel-powered units in Europe, where the variants are more widely accepted. Manley said they went with a Grand Cherokee Diesel in the U.S. because of its size. The Cherokee is much smaller and is harder to reconcile. The Grand Cherokee Diesel, which sports a VM Motori 3.0-liter V6 EcoDiesel under the hood, hit the market last year at $4,500 above the traditional Grand Cherokee, but offering 30 mpg on the highway.